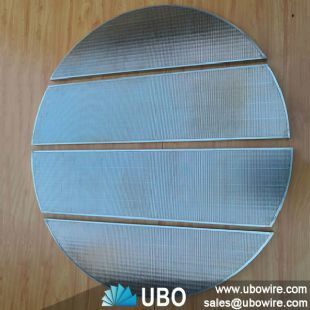 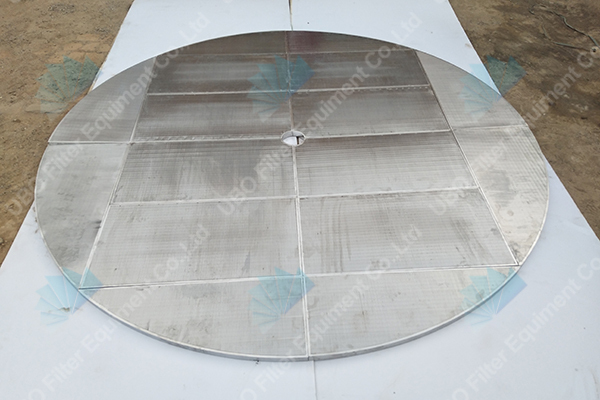 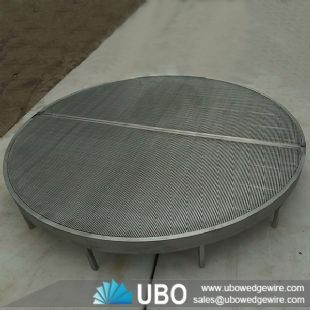 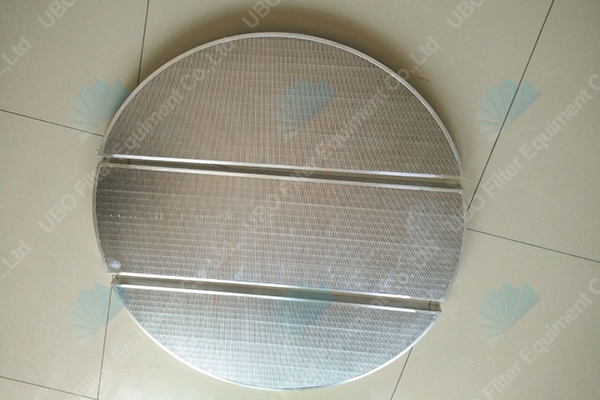 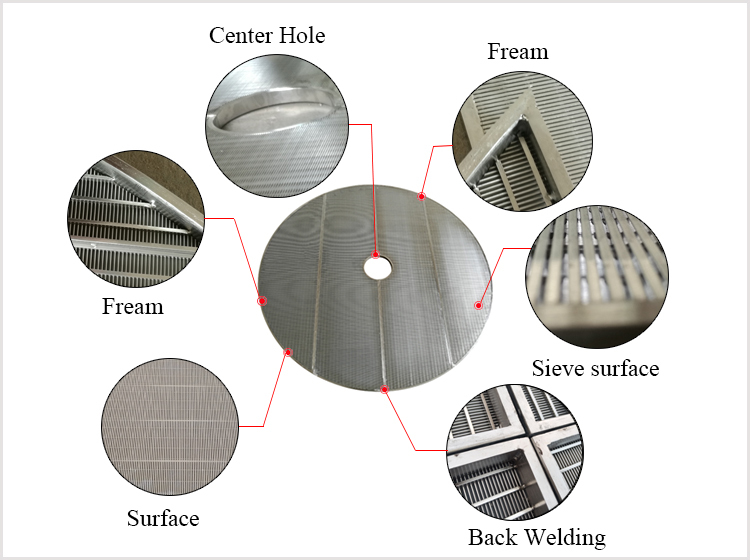 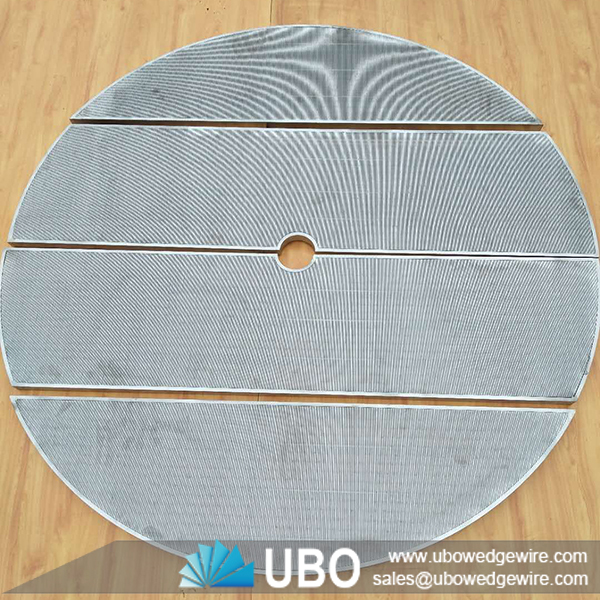 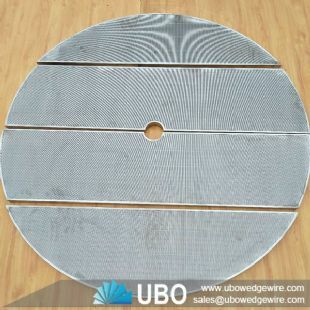 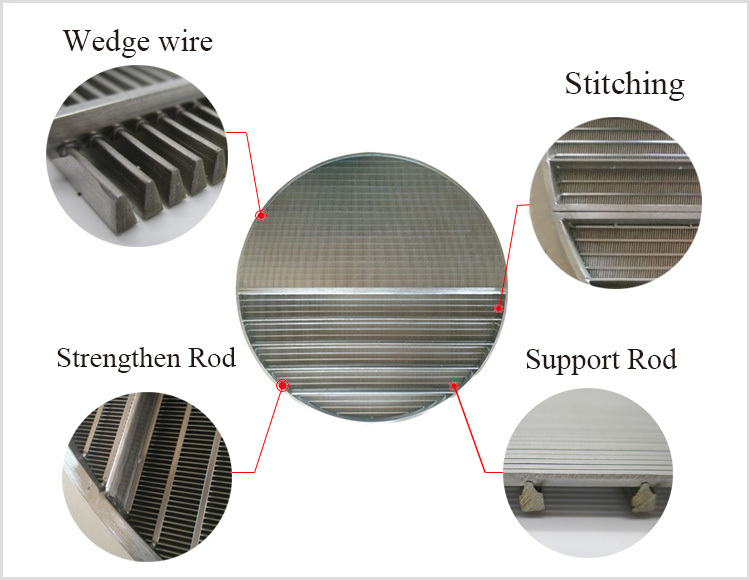 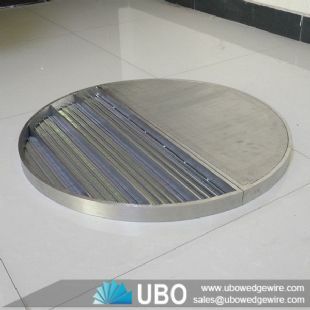 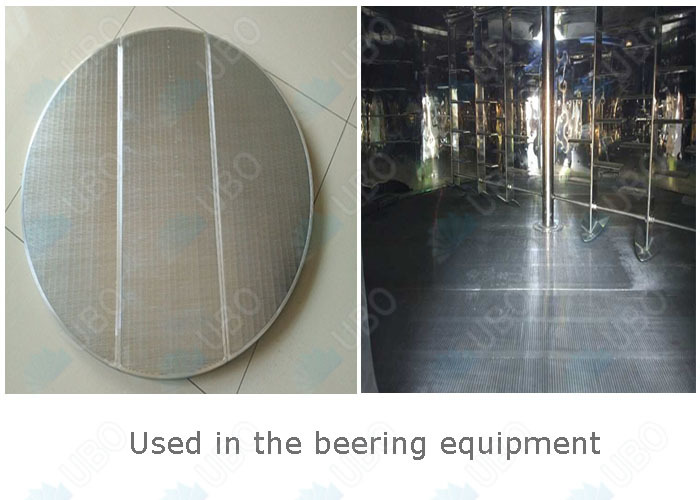 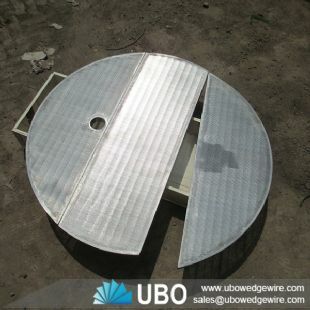 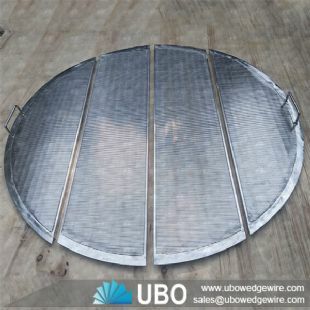 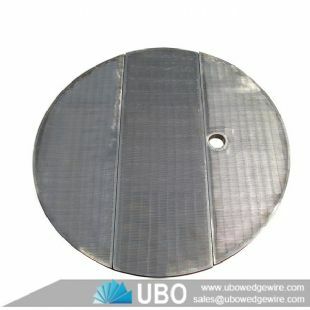 SS wedge wire false bottom screen for lauter tun are ideal items for micro-brewing and distillery applications. 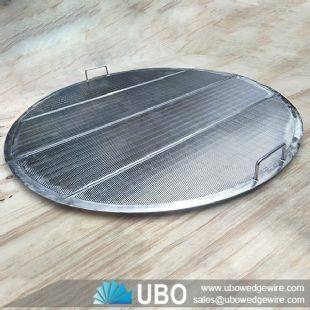 The screen restricts grains from being collected with the wort when it is drawn from the mash in preparation for the boil. The false bottom screen offers a high open area, providing optimum extraction. 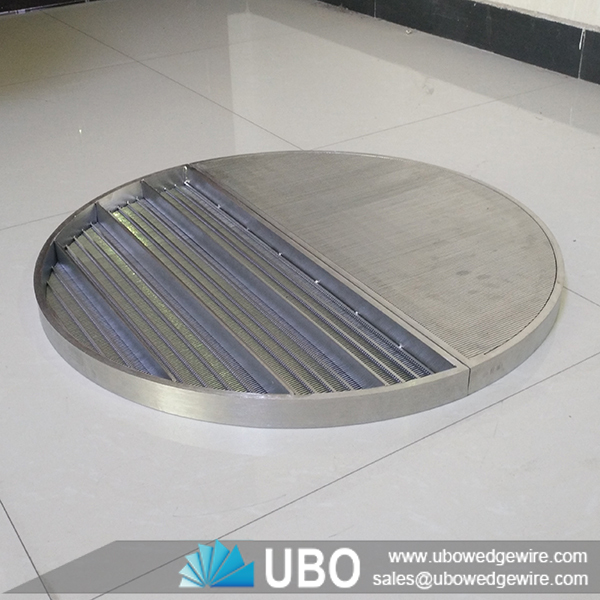 They can be manufactured as a single unit o with removable sections for easy installation or removal through service doors an man-ways.